Kaspersky Lab announces the results of new research related to the discovery of the sophisticated nation-state sponsored Flame cyber-espionage campaign. 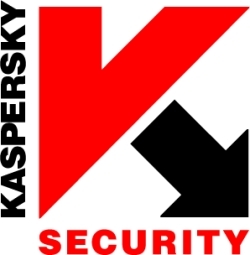 During the research, conducted by Kaspersky Lab in partnership with International Telecommunication Union’s cybersecurity executing arm – IMPACT, CERT-Bund/BSI and Symantec, a number of Command and Control (C&C) servers used by Flame’s creators were analyzed in detail. The analysis revealed new, groundbreaking facts about Flame. Particularly, traces of three yet undiscovered malicious programs were found, and it was discovered that the development of the Flame platform dates back to 2006. Detailed analysis of the contents of Flame’s command and control servers is published at Securelist.com.